Are you looking for an original gift for a special occasion or for a person who is close to your heart? Our offer of both witty and practical original gifts will definitely enthuse you. From anniversaries, birthdays or weddings, through beverages to party gadgets, or original household accessories. 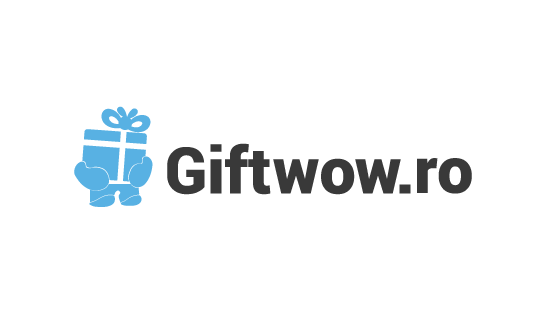 On Giftwow.ro, you will find original gifts also for those who have all.